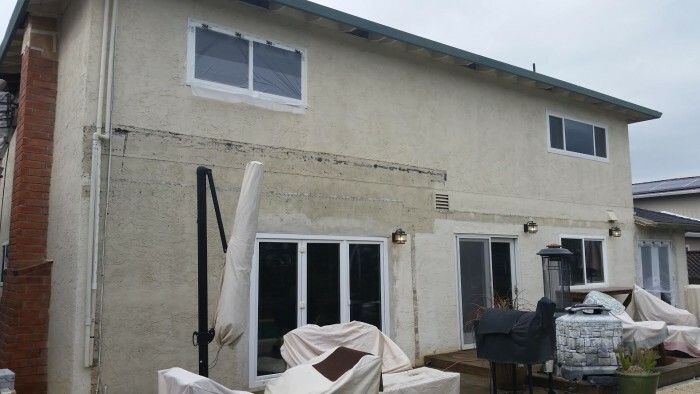 This project started with a repair of the exterior of the home. 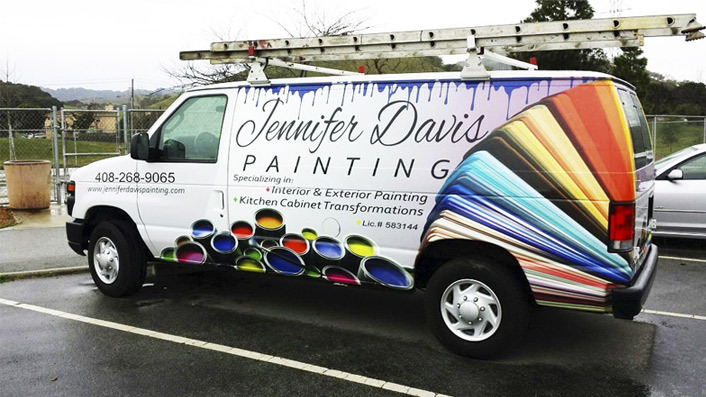 All of our jobs start with ensuring the surface is properly prepped and then painted with high quality paint. 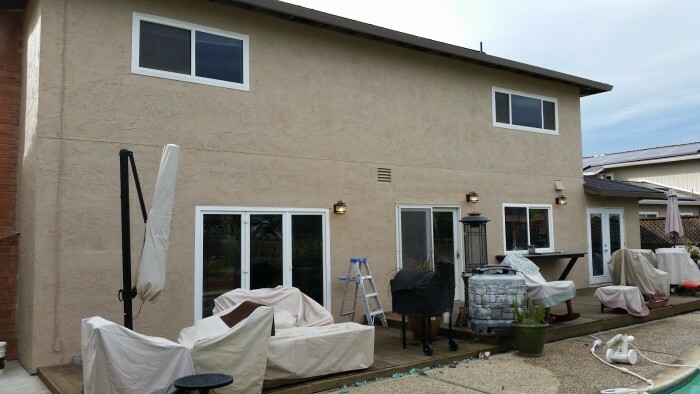 Choosing a deeper color along with the repairs gave the house a fresh look that will also increase the value of the home.